Lots of beers on tap! Our hosts at Heatherlea BnB were very helpful, and gave several suggestions on where to go for dinner. 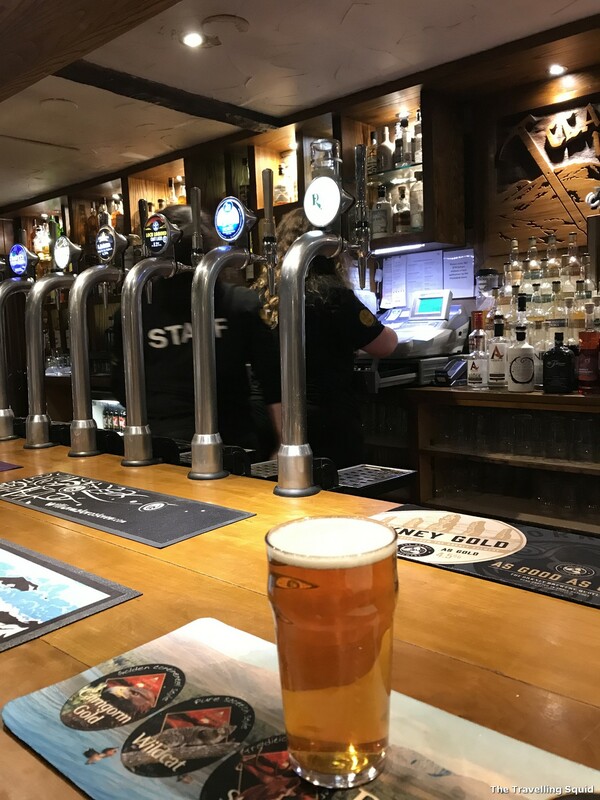 We decided to visit the Clachaig bar for dinner in Glencoe, mainly because it was one of the nearest (a 10 min drive), and that it was said to be one of the oldest pubs in Scotland. 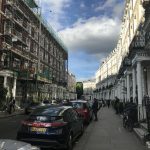 The ambience was pretty normal – like an average pub in the UK. 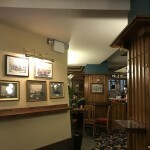 S said that pubs in the UK are like neighbourhood food courts (with beer and alcohol). Going to a pub was like an any ordinary thing to do in the day. The decor was normal. There were plenty of wooden tables and booths, and there was a pool table as well. That said, it did not strike me as the ‘oldest pub in the UK’. 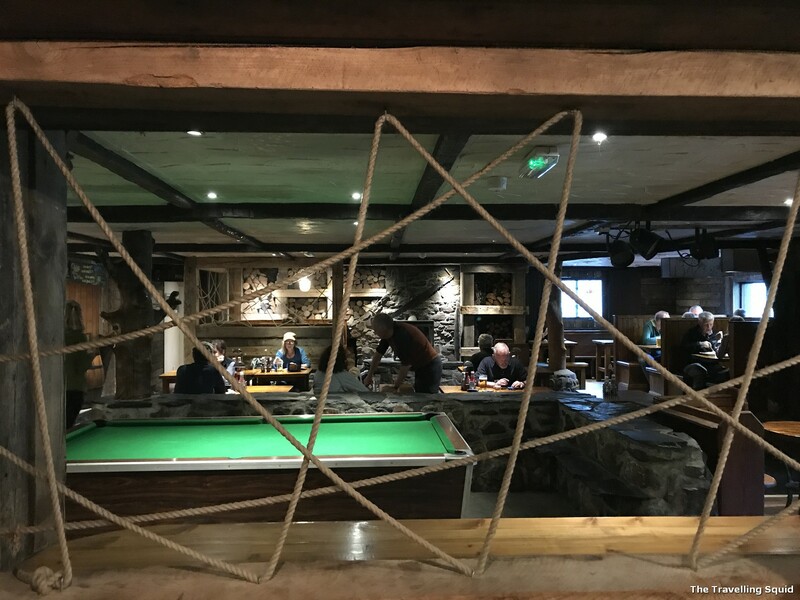 The decor was not bad – there’s a pool table too. 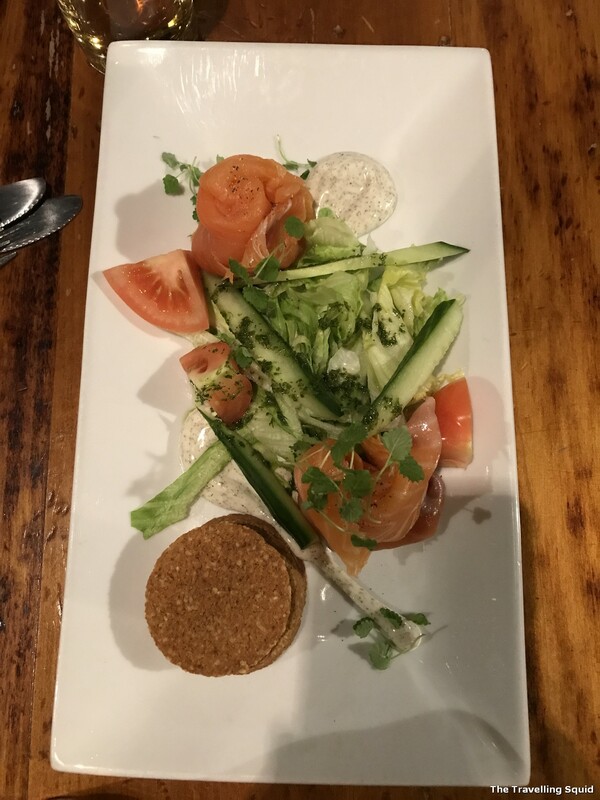 For starters, we ordered smoked salmon which was a little too salty. 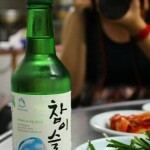 For starters we ordered the Oak Smoked West Coast Salmon (£6.45) which was on the salty side. Glad that there was the salad and biscuits to balance it out. The Fish and Chips were decent. 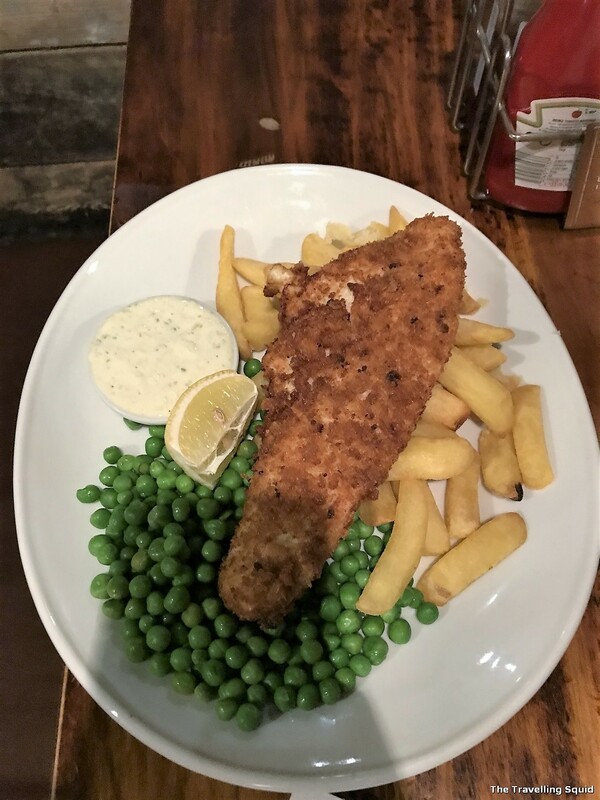 I had Fish and Chips for £12. It was pretty decent. Ordered peas to get my serving of vegetables. 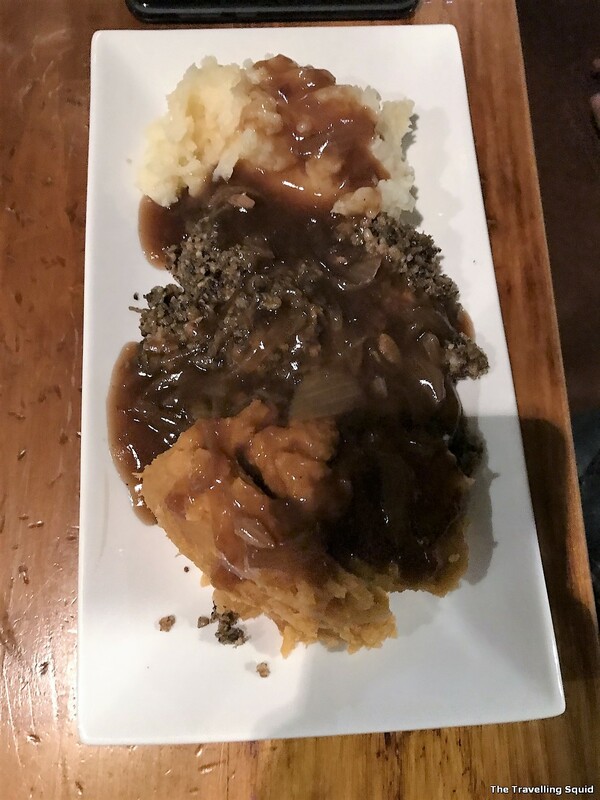 S had a dish called ‘Haggis, Neeps and Tatties’ (£10). What a name. Anyways neeps are turnips and tatties are potatoes. They were generous (a little too generous) with the onion red wine gravy me thinks. 0 points for presentation though. 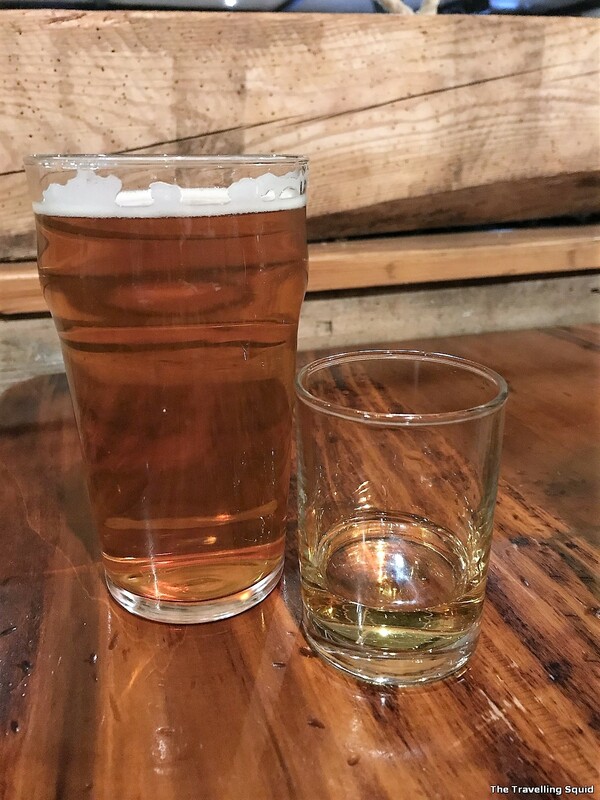 A beer and a wee dram of the local single malt. 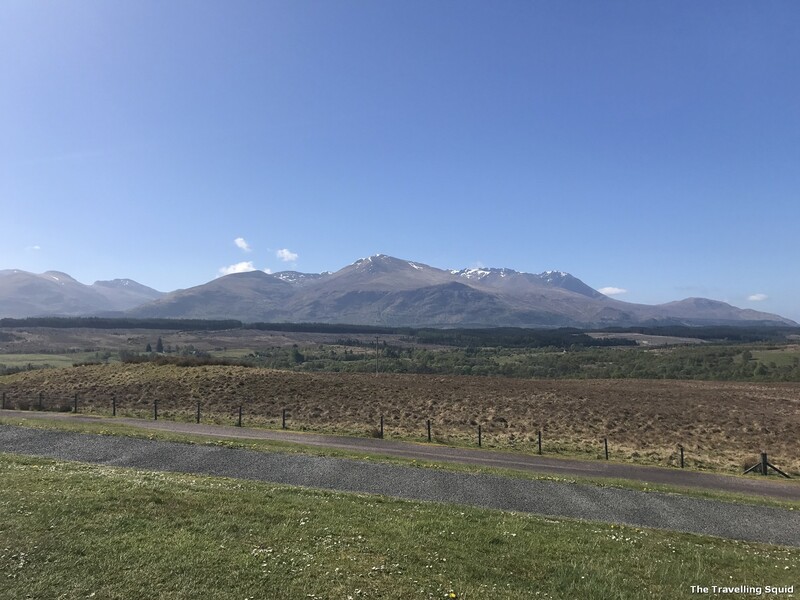 Do visit the Clachaig bar for dinner in Glencoe, especially if you’re staying at Heatherlea BnB. 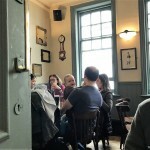 It’s certainly not the oldest pub in the UK, but the ambience and food is decent (though not marvellous). I thought they could have worked on the presentation of the food too, and maybe cut down on the salt. That aside, all was good.